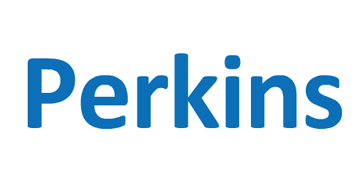 Our Perkins engines 850 Series are built on more than 85 years of Perkins innovation and customer insights, offering you world class power density in a compact package. The powerful and flexible 4 cylinder 854 range provides the ideal choice for telehandlers, backhoe loaders, skid steer loaders, access platforms, agricultural tractors and many other applications.The 850 Series brings you class-leading power density while meeting the toughest emission standards. Building on more than 85 years of Perkins engine expertise, the 850 Series delivers 45-90 kW (60-120 hp) of power, making it ideal for a wide range of applications. 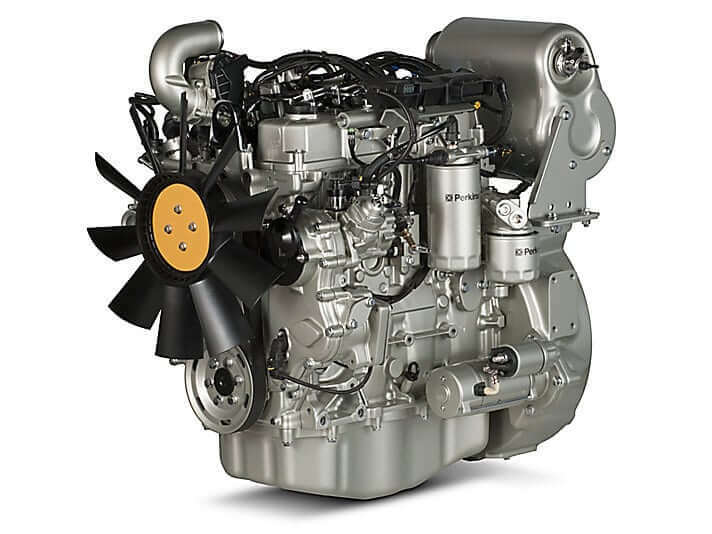 Our 4 cylinder 854 range of engines offers a compact, space-saving solution that is designed to give you exceptional power density and low cost of ownership. With their robust technology, these engines can also be integrated into a wide range of equipment with minimum re-engineering. The 4 cylinder, 3.4 litre 854F provides 45-90 kW (60-120 hp) of power with torque up to 490 Nm. These 854F engines are designed to meet EU Stage IIIB equivalent/U.S. EPA Tier 4 Final emission standards below 56 kW (75 hp) and Stage IV/Tier 4 Final above 56 kW (75 hp). Our 854E engines, meanwhile, are designed to meet Stage IIIB/Tier 4 Interim equivalent standards. The 4 cylinder, 3.4 litre 854E delivers 63-86 kW (84-115 hp) with torque up to 450 Nm.